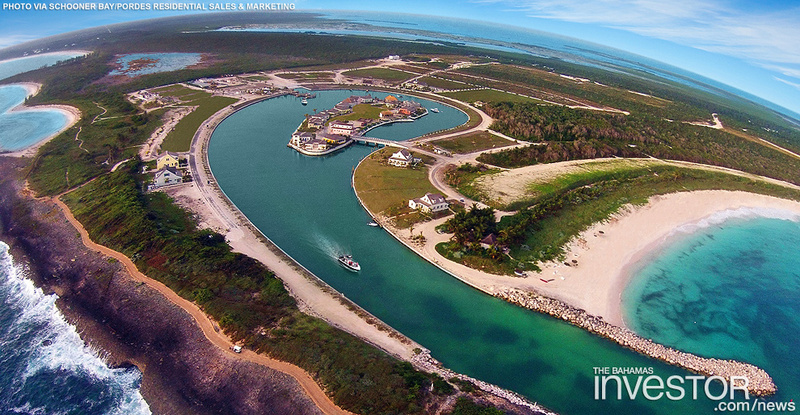 Florida-based Pordes Residential Sales and Marketing has been selected to lead the sales and marketing efforts at Schooner Bay in The Bahamas. Schooner Bay, located on the shores of Great Abaco, is a real estate development that implements eco-friendly methods of building and community living. MIAMI, FL. February 24, 2014 –(Marketwired) – Pordes Residential Sales and Marketing has been selected to lead the sales and marketing efforts at Schooner Bay in the Bahamas. Schooner Bay, located on the shores of Great Abaco, Bahamas, is a revolutionary, sustainable real estate development that implements eco-friendly methods of building and community living. Pordes Residential, based in Aventura, Florida, which has over 25 years of experience marketing and selling luxury homes and condominiums, will be offering buyers the chance to purchase land and build a unique home in one of the most tranquil locations. The homes can be used as either a vacation retreat or a full-time residence with year-round property management. There is a 14 acre harbor with boat slips and fueling and supply services. In addition, owners enjoy private beaches, 50 acres of beautiful forest with trails and nature paths, and will soon be able to enjoy a private harbor club with a state of the art fitness and health center. Currently under construction is The Harbor Green Sporting Complex where owners and their guests will be able to play tennis, pickle-ball, soccer, basketball and beach volleyball. A hydroponic, organic farm is also incorporated into the village design. In addition, residents and visitors have immediate access to world class deep water and flats fishing. “For buyers who want to have a happy and healthy lifestyle and wake-up every day to a view of the Atlantic Ocean, Schooner Bay is the place for them,” said Pordes. Currently, there are more than 50 lots sold, 40 property owners, and 20 houses built with nearly one dozen more under construction. There are approximately 450 home sites in all and lot pricing begins at $140,000. Schooner Bay is located just 75 miles from Nassau. It can be accessed via Sandy Point Airstrip or Marsh Harbour International Airport (which will soon be opening a newly built facility) which has direct flights to Florida and throughout The Bahamas. 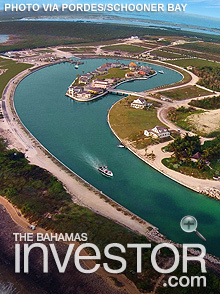 Schooner Bay is one of the largest scale residential projects currently being marketed in the Bahamas. 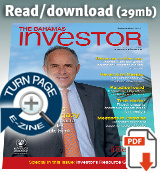 Pordes Residential Sales & Marketing sells, markets and invests in unique residential condominium opportunities. The company has globally marketed Florida luxury condominiums, including Canyon Ranch Living Miami Beach and One Bal Harbour. The company works with developers and third-party lenders to reposition residential projects. Outside of Florida, the firm partners with developers in Las Vegas and the Caribbean. Positioning The Bahamas as a successful international arbitration centre to resolve disputes will not be swift or easy, according to international arbitration expert Jan Paulsson. Commonwealth Bank made a profit of $51 million last year, just short of pre-recession levels. The bank's resilience is partly due to being based solely in The Bahamas, according to the bank's president, Ian Jennings. Watch an interview with Jennings here.